Quality sport socks with Latvian motive, especially suitable for cyclists. However, these socks fit various activities, such as running, fitness, floorball, volleyball and others. 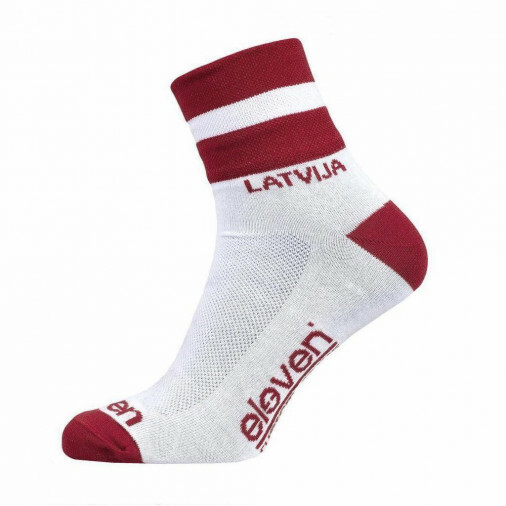 Comfortable and qualitative, Latvian socks will be your daily sports pal in long term.